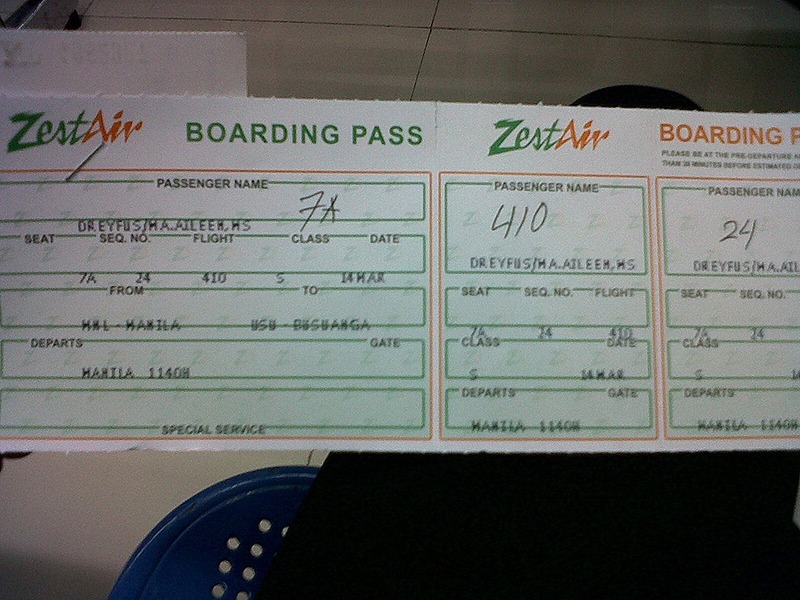 Booked Z2-410 flight en route to Busuanga at 1140H on March 14, 2011 at the Old Domestic Airport. Supposed to arrive in Busuanga at 1240H but since our flight was delayed, we got there at 1353H. Talk about Murphy’s Law. But at least my BB, Twitter and Facebook kept me company throughout the waiting time with in-between sips on my cup of hot coffee! Coron is located southeast of the island of Busuanga. 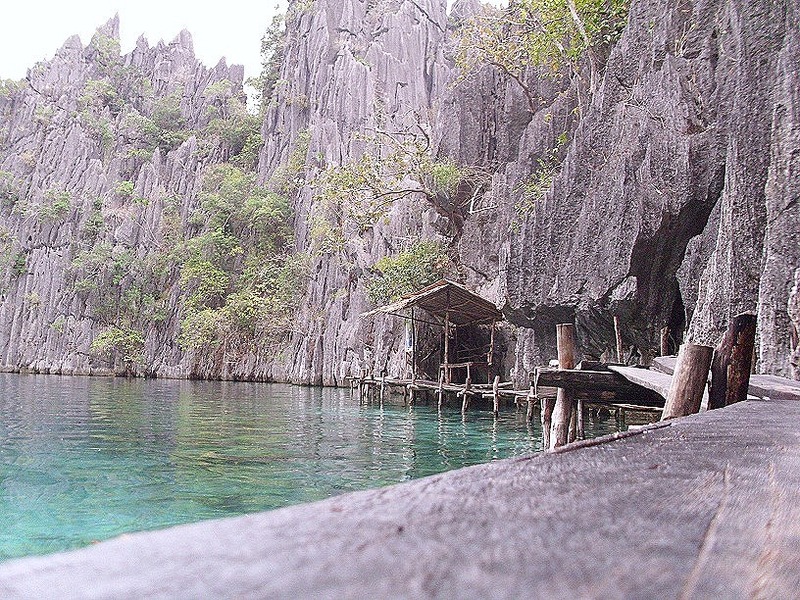 Opposite the island of Coron is the ancestral homeland of the oldest tribes in our country, the Tagbanuas. 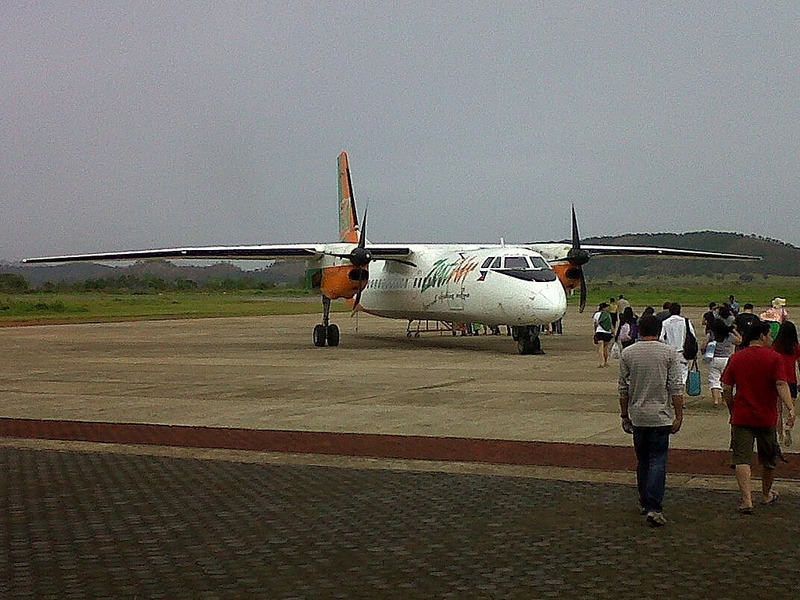 So, okay… We rode a van from the airport to Coron Town for about 45minutes. I thought the long, winding and rough road was endless. Mountains here, there and everywhere. And Globe’s mobile network signal has been fluctuating throughout the entire trip… err… throughout my entire stay. Sad. When we alighted the van, we were welcomed by the wonderful staff of Sea Dive Resort – they say it’s Coron’s best choice for diving. A perfect place to learn how to dive with their experienced and professional team. Room rates are priced reasonably: From Fan Rooms at Php800.00++ per night to Deluxe Rooms at Php1, 400.00++ per night. Sea Dive Resort also serves sumptuous food and offers tours and booking services from airlines, ferries to island hopping and a whole lot more. 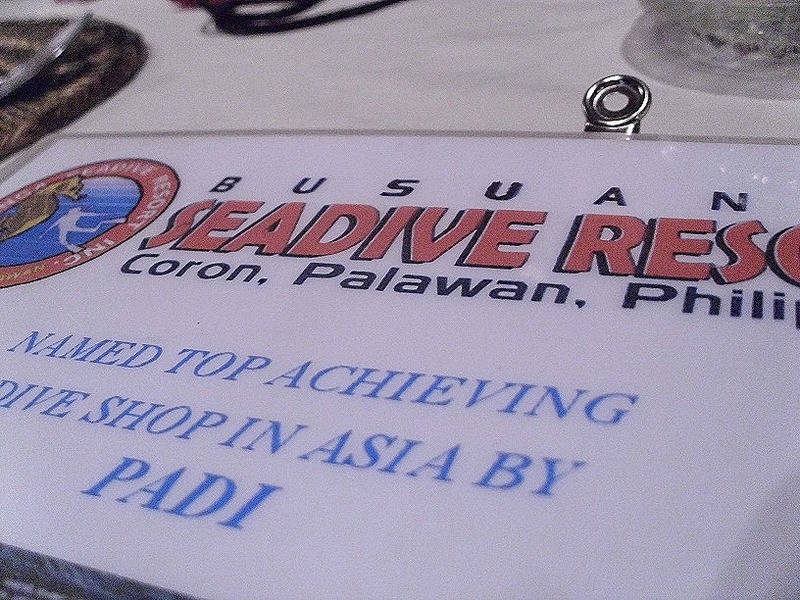 To know more about their Diving rates, please visit their website at www.seadiveresort.com. Since our time was very limited, we decided to hit the water a few hours before the sun set. We traversed the sea and were surrounded by limestone formations. Breathtaking! You could even see the limestone sand from afar until we reached Twin Lakes/Lagoon. I was blown away and in awe of the work of God’s hands! Perfect! The group decided to dive and I did not. 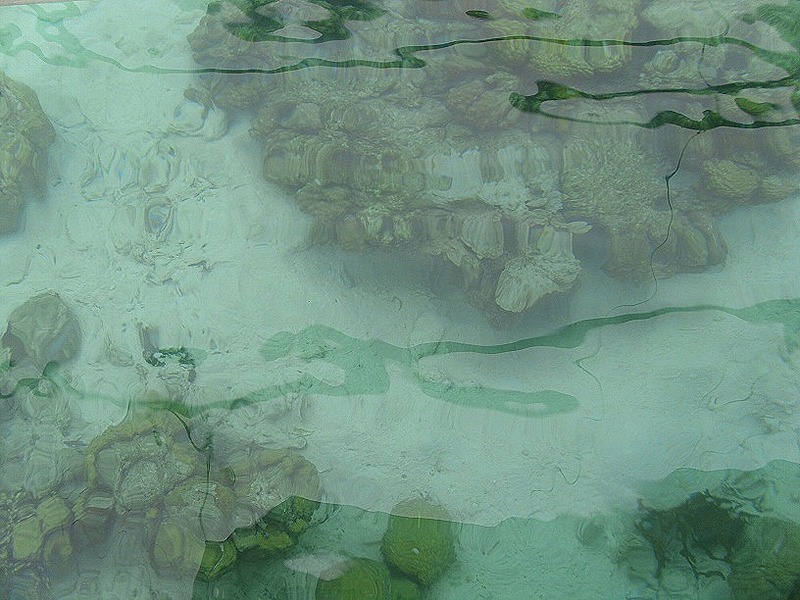 So, this is my pathetic view and close encounter with the water and what lies beneath from the bangka! I’m a wimp! Yes, you read it right. WIMP! Who cares? Haha! I haven’t tried diving before and I still need to convince myself a little bit more that I am missing a whole lotta experience here. Maybe next time… Maybe. The clear water and its serene sound is more than enough to calm me from the hustle and bustle of life. When the rain started to fall with the sun slowly hiding, we headed back to our place and eventually drifted to our own cozy rooms to freshen-up before dinnertime. Food was wonderful. Always a feast! And this is what I always look forward to during out-of-town trips. Coron is the culprit for my bulging tummy now! And since we were not able to explore Coron much, I was content with the view of Mt. Tapyas’ cross from where I was seated during dinner. My Coron trip has been the shortest local travel I’ve ever had in my entire life. More business than pleasure. But this place is awesome… The perfect destination to forget all the stresses of life… To enjoy the beauty of nature and drift happily into paradise. Characterized as sunny, dry and hot. Expect rainfall to be at its heaviest during July and August. December, January and February are the coolest months. Filipino is the predominantly spoken and a considerable percentage of the population can speak English. Local dialects such as Cuyunon, Tinagbanwa, Ilongo, Ilocano and Cebuano are also used. Tricycle is the main mode of transport in Coron. For travels to other municipalities, jeepneys and buses provide regular trips to these routes. Light and loose clothing is recommended. 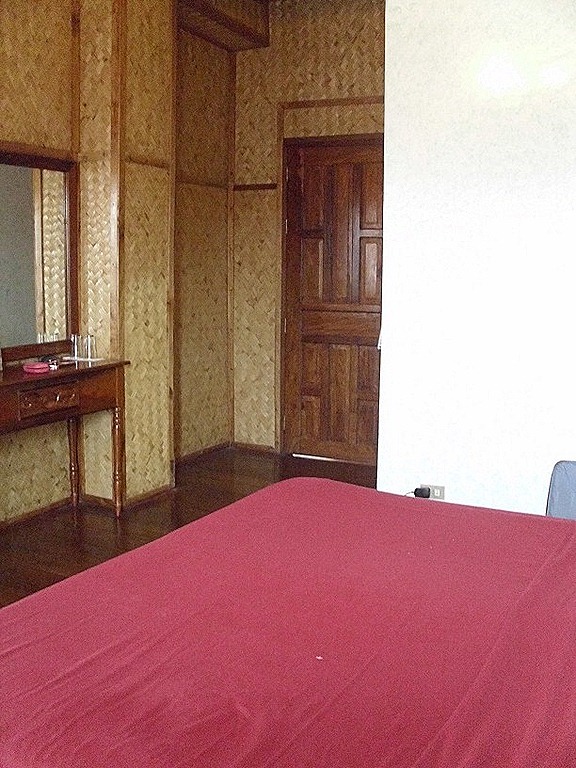 Bring enough Philippine Pesos for your entire stay. Some hotels and establishments have money changing services and also accept major credit cards. Hotels may also accommodate guests’ requests for a cash advance against a credit card. Travelers’ checks are usually not accepted. A single ATM machine is available (Landbank) but only caters to banks accredited under ExpressNet. There are conservation Fees imposed by Marine Park Managements, Tagbanua Tribes of Coron Island and other tourists attractions for its protection and management. Practice ecological responsibility. Please do not litter or collect plants and animals. Remember to bring insect repellant and an adequate supply of your personal prescription medications. A district hospital and several pharmacies are available to serve your health needs. Cellular phone service is available. You can also find internet service in some hotels and internet cafes. Resorts may also have a satellite phone connection. 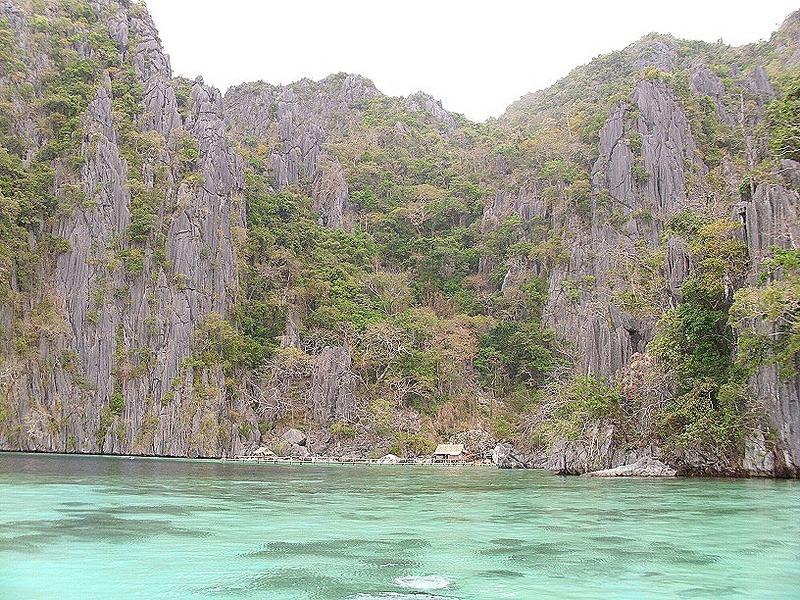 The electrical system in Coron runs at 220 volts. Most outlets use flat parallel flat blades, so you may have to bring an adapter. Coron is famous for the World War II wrecks that are to be found in its waters. These sunken Japanese warships make up what is considered as one of the best dive sites in the world. Climb the 700 or so steps up to Mount Tapyas and be rewarded with the sight of Coron town and the surrounding islands. Yes, the climb is well worth it! Also, for avid mountain climbers, there is Mt. Darala, which is the highest point in the Calamianes Islands. There are so many islands and islets to explore! Go on a motorized boat trip and stop by and swim, kayak, fish or snorkel to your heart’s content. Explore the surrounding islands by kayak and paddle along breathtaking vistas of limestone ridges and crystal clear turquoise waters. *Note: Another 35-minute trip by land will take you to the Coron municipality proper.